There are countless reasons why the Bulgarian Program for Residency and Citizenship is an excellent opportunity for investors to expand their reach into the EU. Bulgaria offers four different pathways for high net worth investors to secure a Bulgarian passport. 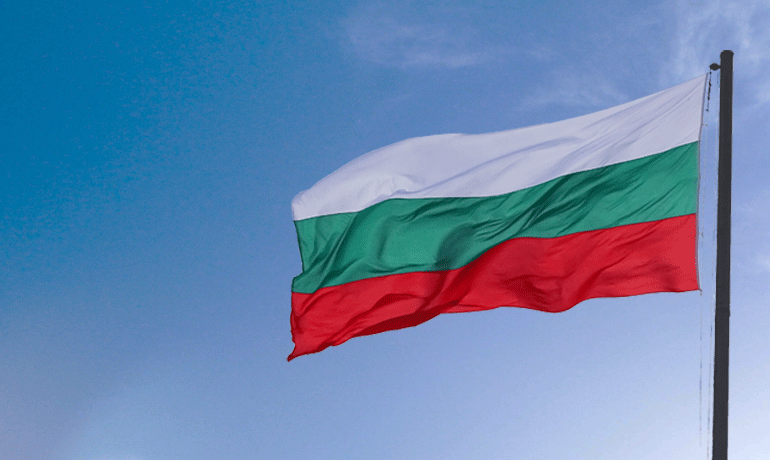 All three options require making an investment into Bulgaria’s economy, establishing permanent residence, and then applying for citizenship and Bulgarian passport application. We’ve outlined the key information about each of the different investment pathways below so you can find the one that best suits you. Extra perks: There’s a financing option available where you can pay €110,000 (non-refundable) as a down payment to finance the full investment amount of €511,292. Extra perks: Financing option available: Put down a non-refundable down payment of €270,000 to finance the full investment amount. Investment amount: €511,292 investment in a government-approved real estate project by purchasing shares. Exit strategy: You can sell your shares after 5 years and potentially make a profit. Time until you can apply for citizenship and Bulgarian passport: 18 months or less. Exit strategy: You can sell your shares after 5 years and potentially make a profit. You may keep the apartment as an investment or sell later on. Timeline: How fast do you want to obtain citizenship? Finances: How much are you willing to invest? Your investment preferences: Conservative investment in government bonds vs. the potential of ROI with real estate and shares investment. 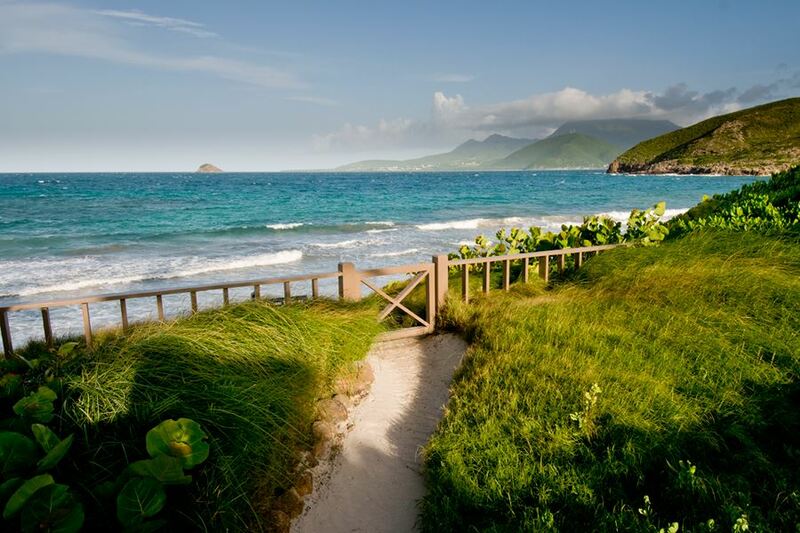 Our recommended pathway is the fast-track, real estate investment. It enables you to diversify your investment, potentially have an ROI in the end, and is also the quickest way to obtain a Bulgarian passport. If you’d like a personal consultation on the best investment pathway for you, or simply more details on each one, please don’t hesitate to contact us. We offer a free initial consultation for all new clients. A citizen of the world in every sense of the phrase, Vicky has done her fair share of traveling. Born and raised in Bulgaria, she spent 10 years living and working in Abu Dhabi before settling down with her family in Nova Scotia, Canada. And it’s only fitting for the CEO and founder of High Net Worth Immigration to be an avid globetrotter—her extensive travels have given her deeper insight and understanding into her clients’ needs.